NEWS: Holy crap! This Lambo is electric! It seems that super-car maker Lamborghini have started to notice a growing trend toward electric cars... and completely smashed the design tendencies. 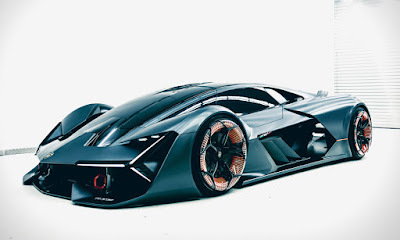 The Terzo Millennio is a fully electric super-car concept that the Italian makers have been working on alongside MIT. The aim is to make this the most sophisticated car on the planet, and they've certainly nailed the looks. What makes the Lamborghini Terzo Millennio interesting, is that a super-capacitor is planned to be installed in it, which will outperform all other kinds of modern batteries. 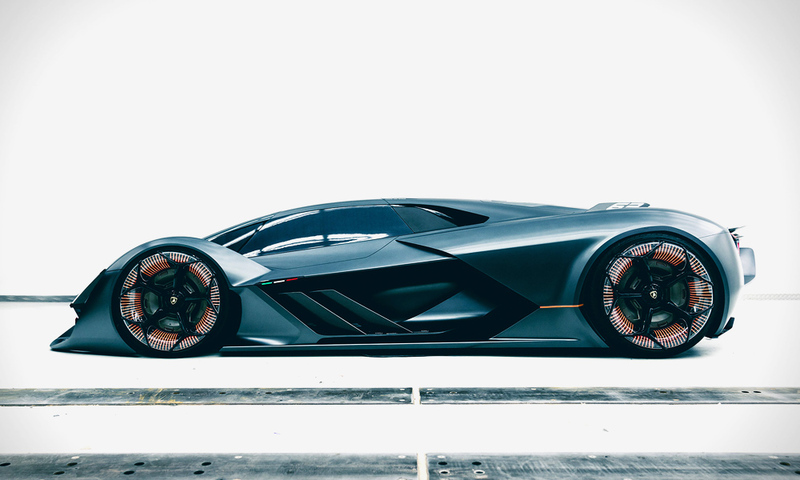 The car will also be able to store energy is a different way, increasing the range and power; which you might expect from a Lambo.